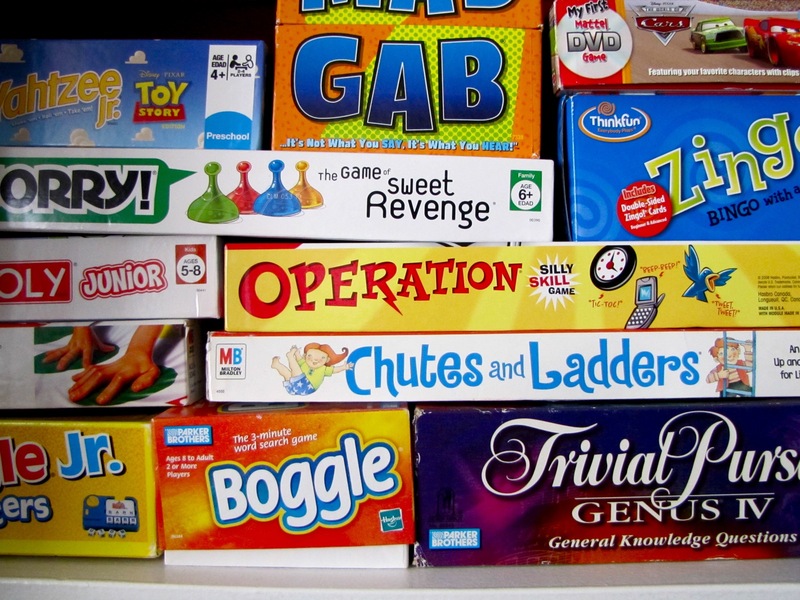 Reminder – we are NOT doing Garage Games at the church tonight. Instead, Soul Garage youth are all invited to Pastor Tony’s house for food and games from 7pm-10pm. For directions, contact Pastor Tony at 847.682.2405. Melinda Zurn dominates in both Puerto Rico and Euchre. Congrats!